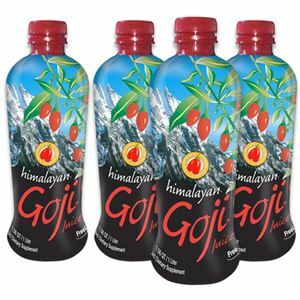 Himalayan Goji® Juice is the original standardized goji juice - since 2003. 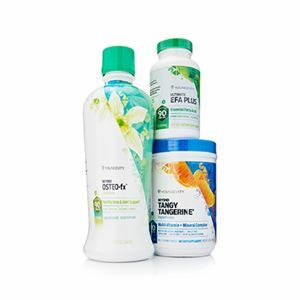 It is rich in bioactive Lycium barbarum polysaccharides (LBP) and quality assured with Sorvana’s exclusive Spectral Signature fingerprinting technique. 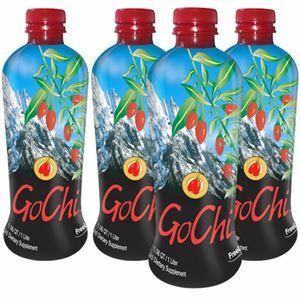 Himalayan Goji® Juice delivers the antioxidant benefits of goji fruit to support overall health and wellness. 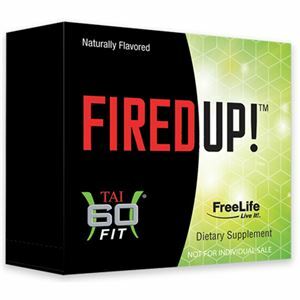 * Includes 4 Bottles.